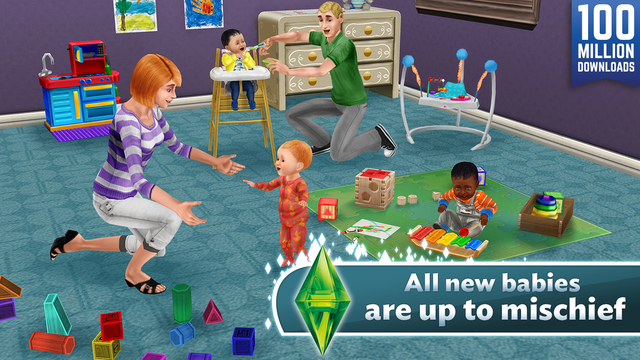 Plumbob News: The Sims FreePlay: Baby Steps Update Available Now! 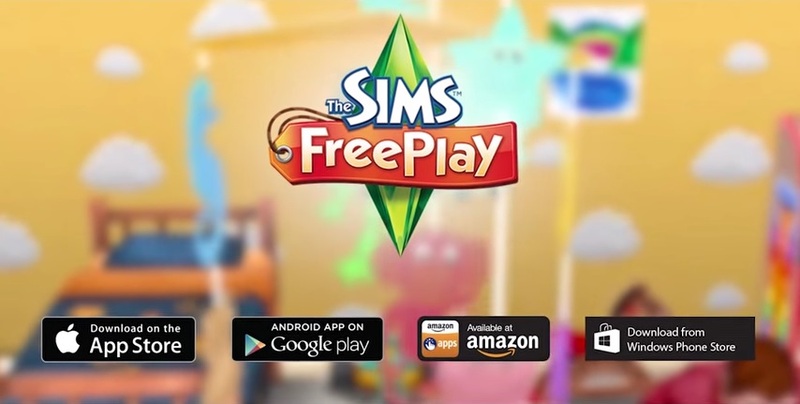 The Sims FreePlay: Baby Steps Update Available Now! It’s time to make room in your home for a new arrival! Become a loving new parent to your baby as they crawl, try to walk or create mischief at the dining table. Experience newborns like never before from level 10+. Get to know your bundle of joy in the Nanny Knows Best quest. Babies are crying out to be carried, bounced, fed, and much more! Is your baby clever enough to master the Musical Expression hobby? The next Mozart is waiting to be found. 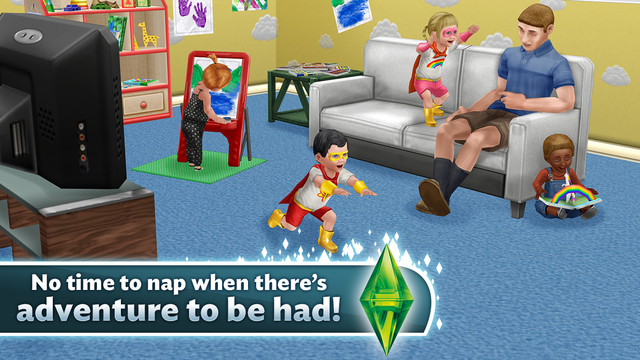 Grab your imaginary friend and become the hero you were born to be as part of the Super Toddler Secret Mission quest. Blasting off August 13. Impress your playground friends with standout limited time prizes including cartoon hero costumes, baby jumpers, and cute overalls. Fill your home with works of art created by your little genius! Complete the new Toddler Finger Painting hobby and decorate your home!